If there’s one thing that every girl wishes for in her lifetime? It’s healthy glowing hair. Some of us get there, some of us get close, and the rest of us have no idea why their hair seems to break so easily. Believe it or not, but the recipe for healthy hair can usually be found in making the right lifestyle choices and changes. 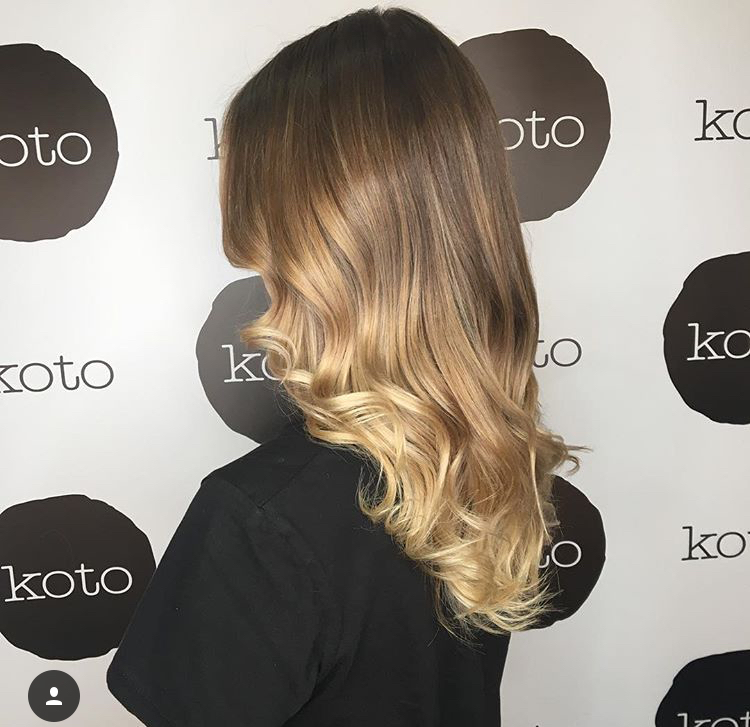 As avid lovers of healthy locks here at Koto Hair, today we are going to let you on 4 really simple ways you can promote the healthy hair you’ve always dreamed of. Most of us don’t realise the significant role our diet plays in the overall look and feel of our hair. Certain nutrients and vitamins significantly help your hair grow and ultimately prevent breakage. We suggest incorporating nutrients like protein, zinc, iron, Vitaman A and B-Vitamins into your daily diet. Believe it or not, but there’s a large amount of evidence demonstrating a link between stress and hair loss, but it’s also known that stress can lead to hair breakage too. Stress damages your follicles, and this ultimately leads to hair breakage, frizz and damage. Learning to manage your stress will result in healthier, thicker hair. So if this doesn’t give you the ultimate excuse to call in sick to work, or take a spontaneous holiday… we’re not sure what will! Heat damage is a really big one. As much as we love hair styling and using things like hair dryers, straighteners, curling irons; over-using these tools risks significantly damaging the cuticle from their extreme temperatures. One way to prevent overall heat damage is to give your strands a break from all styling tools at least once a week. To reduce the actual heat damage from your styling tools, we recommend selecting ceramic versions — these heat up more evenly so you don’t have to keep using them on the same sections of hair repeatedly. It’s also important to protect your hair before you apply the heat, chat to one our amazing hairdressers about the various products we have available that do just that. Be honest. When was the last time you came to see us for a hair trim? By getting a haircut once every six to eight weeks, you’ll minimize the damage done by progressive split ends and your hair will maintain that healthy and vibrant shine that otherwise would be dimmed by damaged and uncut ends. If you follow all these steps you are giving your hair all the love it deserves and we promise you, your hair will love you right back! Everyone’s hair is different. We love chatting to our clients about hair care, so feel free to talk to your stylist and develop a hair care regime that is specific to you!